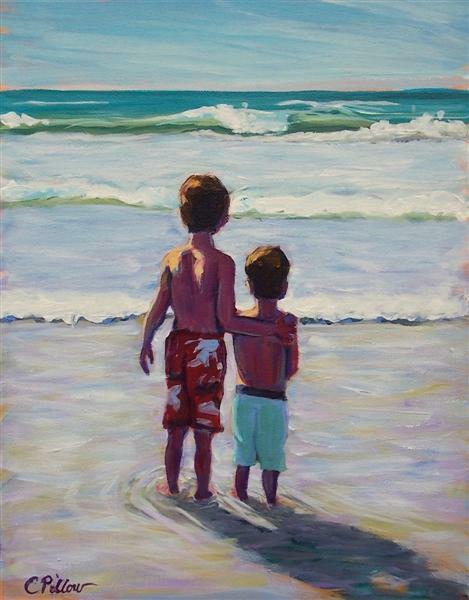 Sometime earlier this summer I sent out a Facebook request looking for some photo's for inspiration and a friend sent me a picture of her 2 boys on the beach. Well, I was inspired! So sweet!